Turkish authorities must not press charges against two Cumhuriyet newspaper journalists and must release them, the Organization for Security and Co-operation in Europe (OSCE) media freedom representative said Friday. 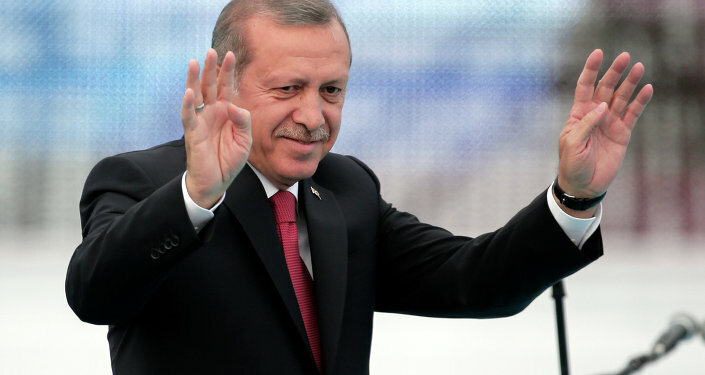 "I urge the Turkish authorities not to proceed with the charges and release the journalists." According to Mijatovic, threatening journalists with life in prison for their news reporting deemed to be contrary to official Turkish government policy is unacceptable. "Even the prospect of such harsh punishment sends a chilling message to society that disagreeing with the views of those in power will be severely punished," Mijatovic said. 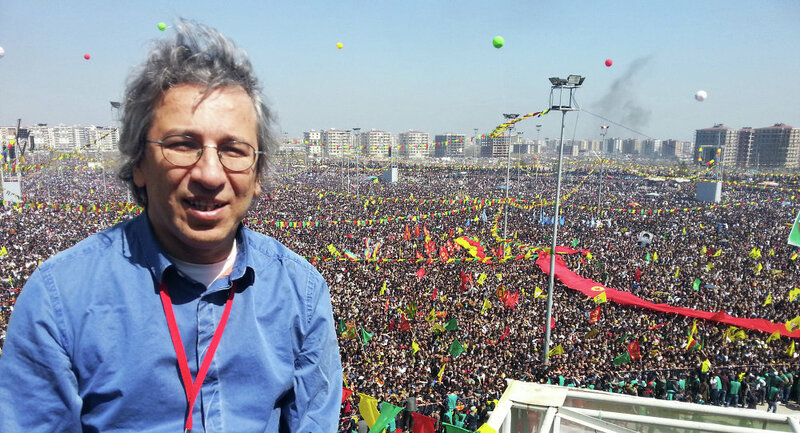 The European and International Federations of Journalists (EFJ-IFJ) on Friday also urged Turkey to immediately release journalists Can Dundar and Erdem Gul, arrested on espionage and terrorist propaganda charges. "The public’s right to know can only be guaranteed with freedom of the press. This case also raises serious questions about the independence of the judiciary in Turkey. In the wake of the EU-Turkey summit in Brussels, Turkish authorities should correct the situation by releasing immediately our colleagues," President of European Federation of Journalists Mogens Blicher Bjerregard said in a statement published at EFJ’s website. The statement said that the EFJ-IFJ would report the case to the Council of Europe and the European Commission platforms working for the protection and safety of journalists. On Thursday, Turkish prosecutors requested an Istanbul court to arrest Cumhuriyet newspaper Editor-in-Chief Can Dundar and the daily’s Ankara representative Erdem Gul on charges of espionage and treason after the outlet published photos of Turkish trucks carrying weapons bound for Syria. The article and footage released by Cumhuriyet on May 29 claimed that Turkish trucks were carrying artillery shells, machine gun rounds, and mortar shells to Syrian rebels fighting government forces. Ankara denied the media reports, insisting that the vehicles were delivering aid to Syrian Turkmens.